We are about service. We are about fun. We are about results and not excuses. We are about you having the best charter possible in Islamorada and the Upper Keys. We target big fish, not numbers unless you prefer numbers. 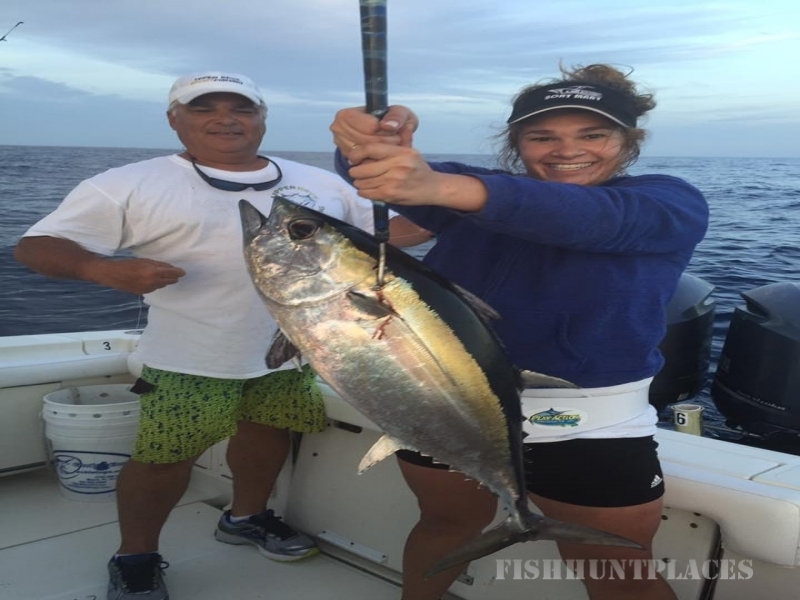 Our fish we target specifically are Marlin, Swordfish, Sailfish, Wahoo, Mahi or Dorado, Tuna, Sharks and many other species of offshore fish. We use light, fly and conventional and heavy tackle although we prefer to use light when ever possible to enhance the experience. 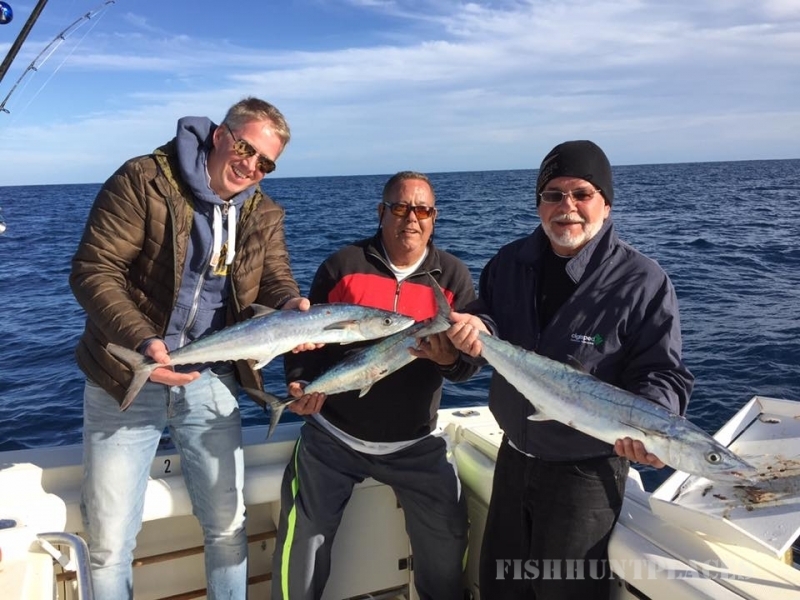 We are accomplished flyfishermen for sailfish and marlin and if the opportunity presents itself and season is great we encourage fly fishing for the big pelagics its exhilarating! 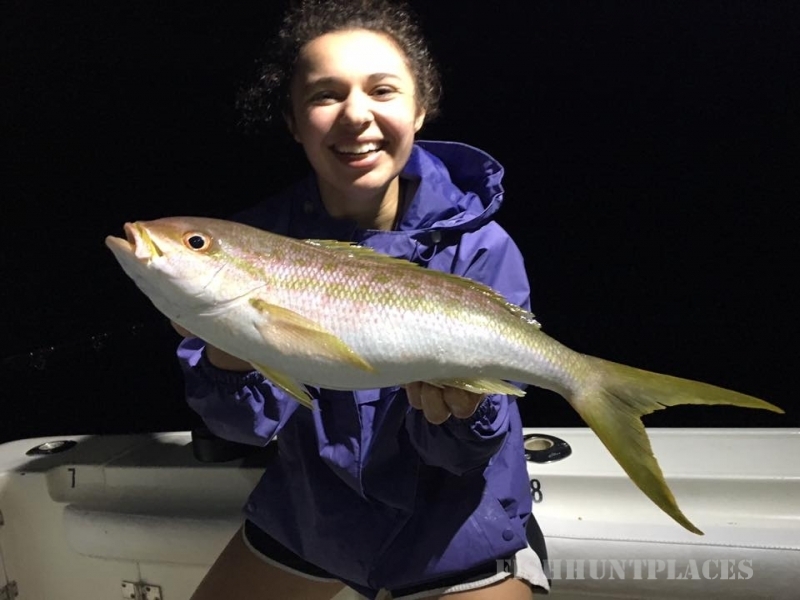 We fish the reefs for Snapper and Grouper as well as over 20 different species of fish and during the winter we fish for sailfish and kingfish with kites while bottom fishing for yellowtail snapper in good conditions. We use light, and conventional gear to the heavy deep drop tackle with manual or electric reels to bring in those behemoths from the deep. On the flats and back country we target Big Tarpon, Bonefish and Permit. These fish in Islamorada are some of the largest in the world. We also go after Redfish, Seatrout, Mackerel, and big sharks as well as many other fish as the Giant Goliath Grouper(C&R only). We offer our clients a service second to none. We pick them up from their hotel via boat if the conditions permit and run 4,8 and 10-12 hour extreme excursions. 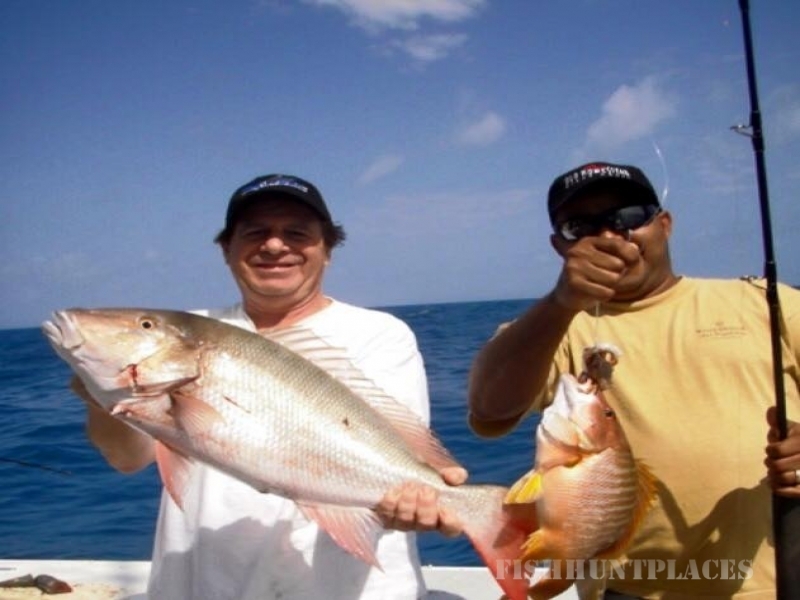 We fish and are familiar with Bimini and Cay Sal Bahamas and run trips from 1-7 day duration. In addition John and I are experienced tournament fishermen on Fly, Light and Conventional IGFA tackle. 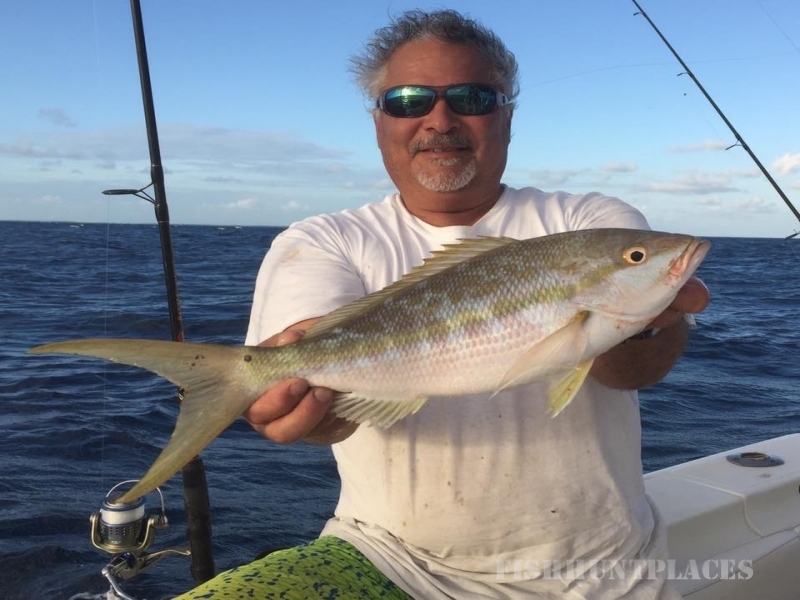 We are an IGFA Sponsored and have an IGFA Sponsored Capitan. We provide safe, comfortable and fast boats to get to the fishing grounds and are USCG equipped. All boats are tournament equipped.